Ever considered using Corel Painter or Artrage? But there is no "Cal Arts style" . That's an invented internet thingy. It's pretty much a thing actually. As in being able to be directly integrated with them. Basically like with Toon Boom Harmony, which is compatible with only Maya. The mult-plane effect is kind of a 3D camera. Very slow though, well on my set-up at least. Maybe the next version of TVP could be fully compatible with After Effects, as well as various 3d programs like Maya, 3DS Max, Cinema 4d, Blender, etc, along with rendering apps like Renderman and Arnold. I haven't watched the original 80s cartoon or the 2011 reboot, but I think this was a terrible move to make. 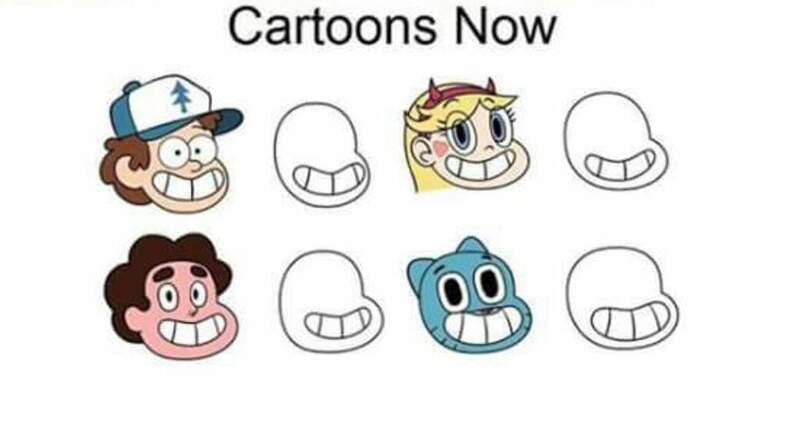 Not only did they turn it into a comedy, but are using the CalArts style that so many cartoons are using nowadays.